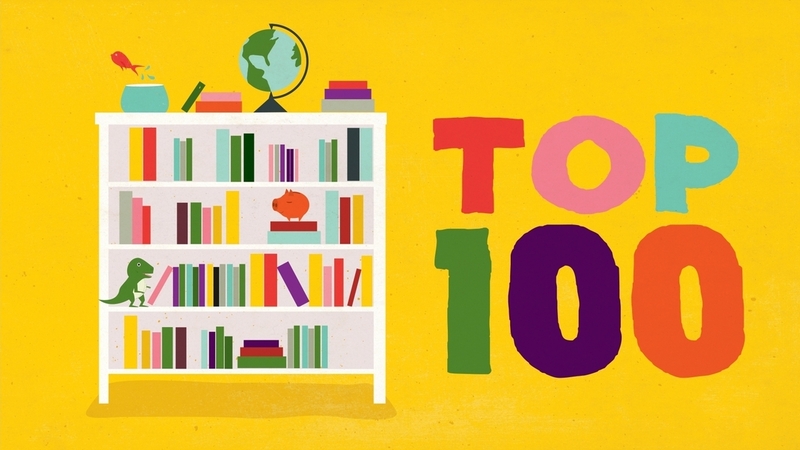 Yesterday NPR's Backseat Bookclub published their big annual book list- a Top 100- and it is for middle grade readers. I could not be more excited to go through the titles and make note of what I have missed out on before heading to library to get started on some late summer reading. The curated list is just the descriptive inventory readers love to help them select titles. 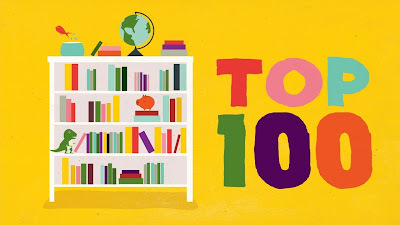 There is a printable list that means there are no excuses for not always having an answer when your children or student needs a book suggestion!